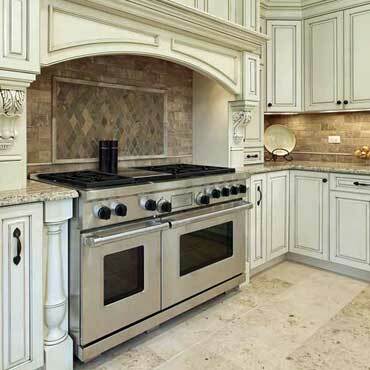 Jenn-Air's full line of kitchen appliances enhances the style and performance of any kitchen. From Pro-Style® to sleek, Jenn-Air's line of built-in appliances is in step with the design tastes of high-end consumers. In addition, advanced cooking functions - ranging from quick bread proofing in convection ovens to rotisseries on a downdraft cooktop - make Jenn-Air appliances the industry's leader in helping home cooks get the most out of their kitchens. With a new line of entertaining essentials such as warming drawers, built-in ice makers, wine refrigerators and convenience ovens, Jenn-Air offers all the appliances that avid entertainers desire.